High-Performance Small Business Mesh WiFi Router — Covers up to 2,500 square feet with blazing fast WiFi. Single standalone unit. 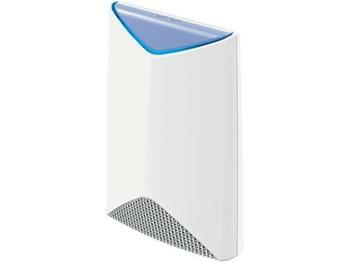 Works as a standalone router or add more coverage with an Orbi Pro Satellite/Outdoor unit.